The versatility and associated benefits of clay face brick allow it to extend across all sectors of the construction industry, forming a vital component of massive developments, hospitals and schools or even an aesthetically modern residential home. 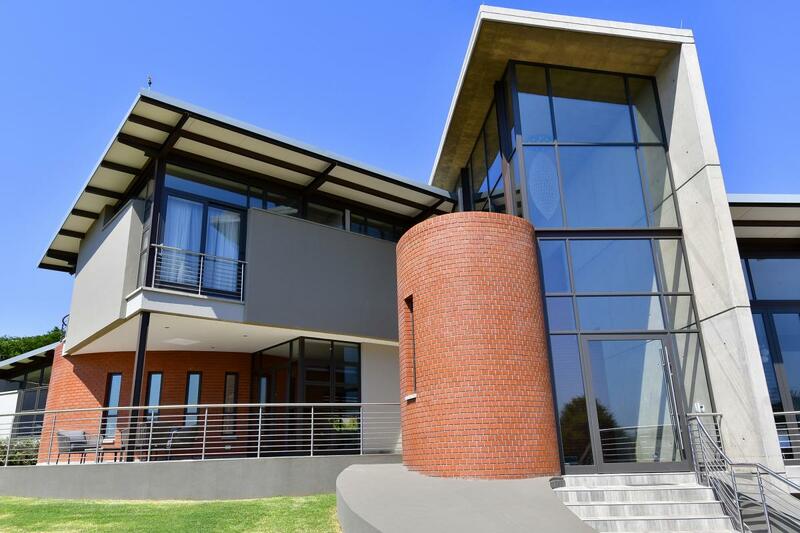 One such example is a recently constructed home situated in Eldo Ridge Estate, Eldoraigne, Pretoria. According to SNAPP Architects, the Satin face bricks were selected in conjunction with the client because of the smooth, uniform finish which perfectly complements the aesthetic of the building, as well as personal tastes. In addition, the use of face brick and off-shutter concrete for large portions of the building reduced the amount of exterior maintenance and up-keep required for the home, which is hugely beneficial in the long run.